When Sony introduced a 1”-type sensor to the RX100, it upped the game of the compact camera market. 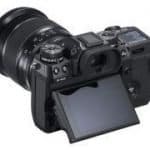 The company enjoyed the success of the product and per usual, rival companies joined in on the fun with Canon’s G7 X and G7 X II being the most worthy competitors. 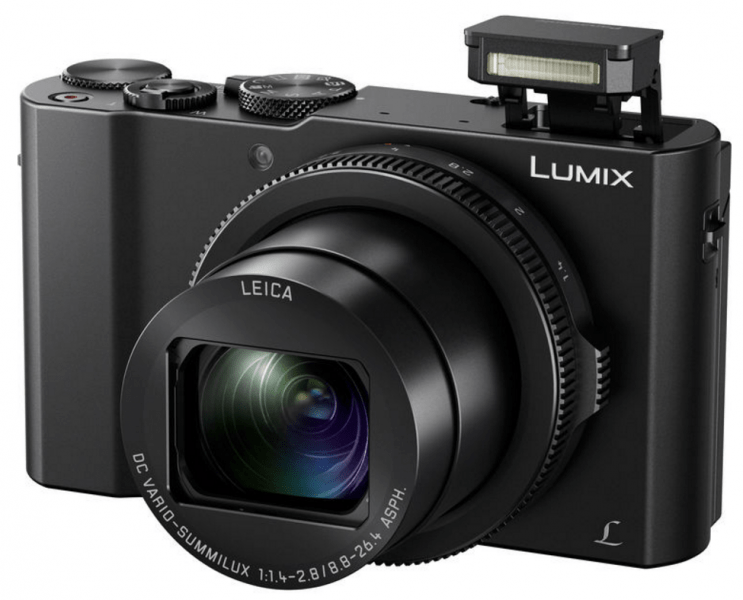 Panasonic has thrown their name in the ring too with the Lumix LX10 (known as LX15 outside the US). The LX line of cameras is known as Panasonic’s best from their family of compacts. 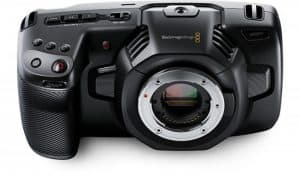 For this model, the company decided to fit the LX10 with a 1”-type sensor, a short but high-quality zoom lens and a camera body similar to Sony and Canon’s compacts. Panasonic’s LX10 is a pocketable camera filled with impressive features, but is it one that can compete with its rivals? 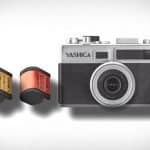 Panasonic has produced a number of excellent compact cameras, but the LX10 is the first that competes directly with those released by Sony and Canon. While the competition’s cameras had viewfinders, Panasonic didn’t include one for theirs. Instead, the company opted for a 180-degree tilting screen and a 3-inch touchscreen interface. 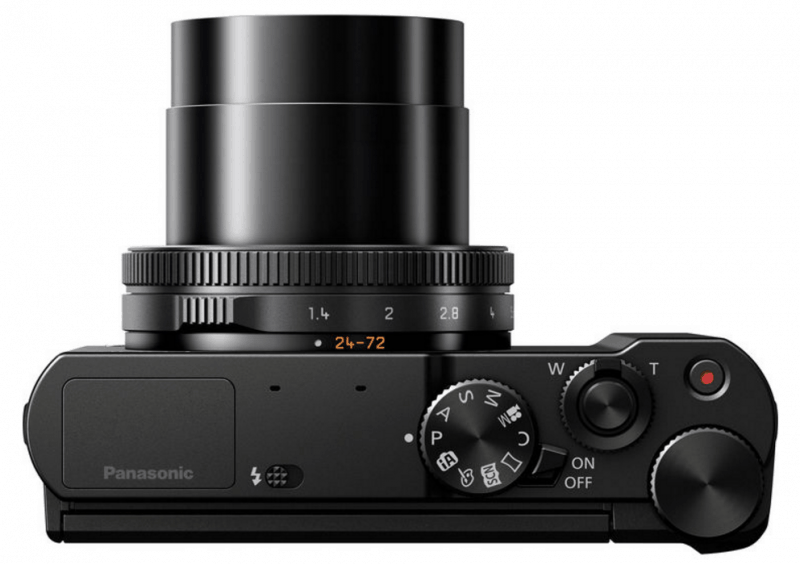 The LX10 is not the only Panasonic model to feature a 20.1 MP 1”-type sensor; the ZS100 and the FZ200 superzoom camera have that kind of lens as well. With this kind of sensor, the camera can capture 3:2 aspect ratio images. The LX10 also has a highly capable ISO range of 125-12,800 but can be brought down to ISO 80 and up to ISO 25,600. 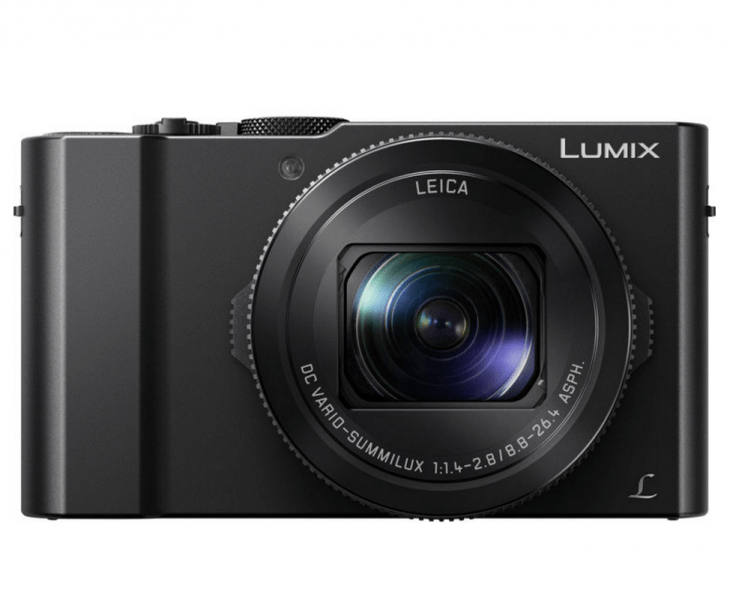 The 1”-type sensor of the Panasonic LX10 is capable of recording 4K quality video using the 4K UHD format. 4K video can be captured at a maximum of 30 fps but 25 fps and 24 fps options are also available. 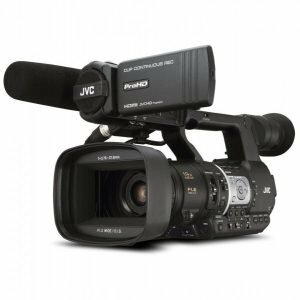 Panasonic has also made sure the non-4K shooting crowd can have fun by providing full HD recording capabilities with a variety of frame rates up to 60 fps. 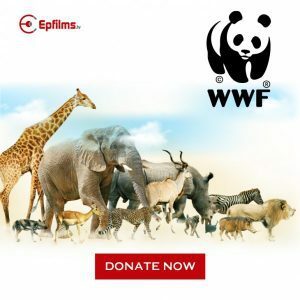 The 4K video recording capability is complemented by a number of features like being able to pull frames in 4K resolution from recorded footage. 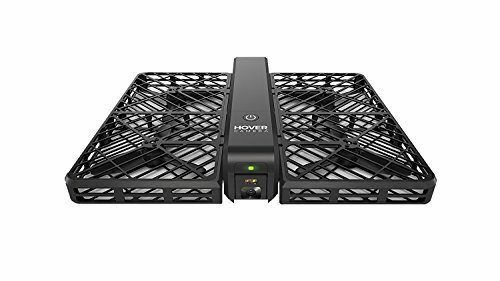 Another complementary feature is the 4K Live Cropping function that allows users to zoom into a scene and have that recording frame move while the camera remains in a fixed position. 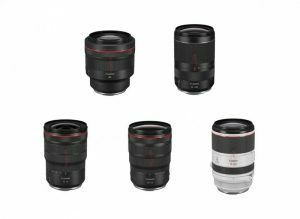 With an F1.4-2.8 24-72mm LEICA DC VARIO-SUMMILUX lens, the LX10 is capable of taking good photos even in low-light conditions. In addition, the wide aperture creates a really nice bokeh effect. The LX10 can be held at a minimum focusing distance of 3cm from its subject in order to produce beautiful macro images with beautiful close-up details. 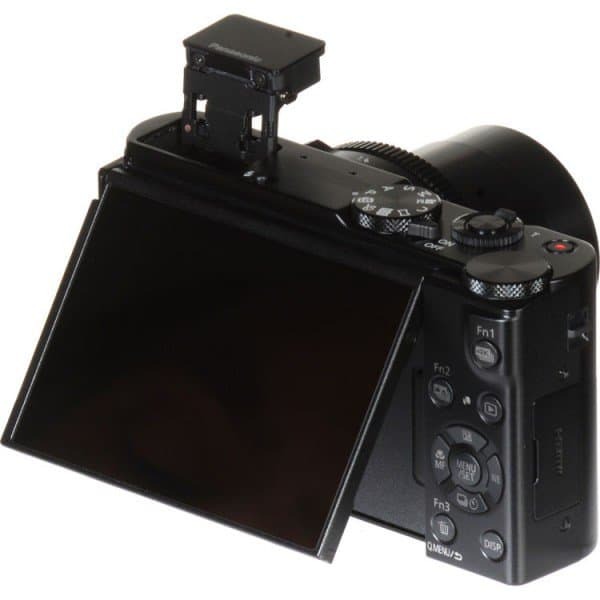 The LX10 has both an optical image stabilization system and a sensor-based stabilization system that work together to form a five-axis Hybrid OIS+ system. Camera shakes are minimized with this system in place. Panasonic’s LX10 camera comes with several Photo Styles that provide access different color effects, monochrome options and even Custom settings. Creativity is further enhanced thanks to Filter Effects that can be used for photos and videos. More creative options are provided in the form of Time Lapse, Stop Motion and multiple exposure blending to form a composite. A Light Speed-branded autofocus system and Panasonic’s own Depth From Defocus (DFD) technology allow for ultra high speed focusing. In particular, the DFD technology can calculate the distance to the subject then establish a focus lock. Transferring files from the camera is made easy thanks to built-in WiFi. Panasonic has also made life easier by providing in-camera RAW processing. 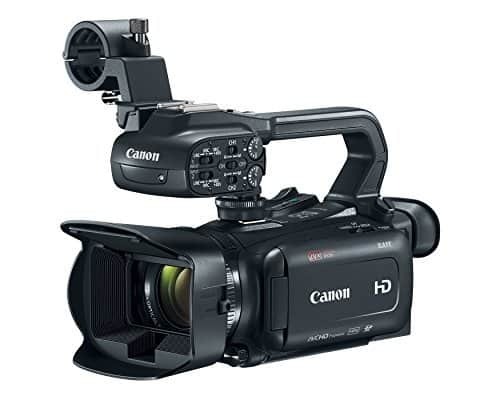 The camera also features HDMI and USB ports on the side of the body while the a combined battery and memory card compartment sit at the base. It takes beautiful, low-noise photos. All this thanks to a large sensor and a great lens. It has a really quick autofocus system. The LX10 has 49 focus areas that can be adjusted anywhere around the frame. It records great videos. Panasonic’s LX10 can record 4K videos. It doesn’t have a viewfinder. Some users might not miss this feature but this is a camera that’s competing in a market occupied by Sony and Canon compacts that have viewfinders. It doesn’t have a long battery life. The Panasonic LX10 can only take a little over 250 shots before running out of juice. The Panasonic Lumix LX10 has great features and produces stunning results. Although it may not have the characteristics of its rivals, it’s a worthy competitor in the 1”-type sensor compact market.